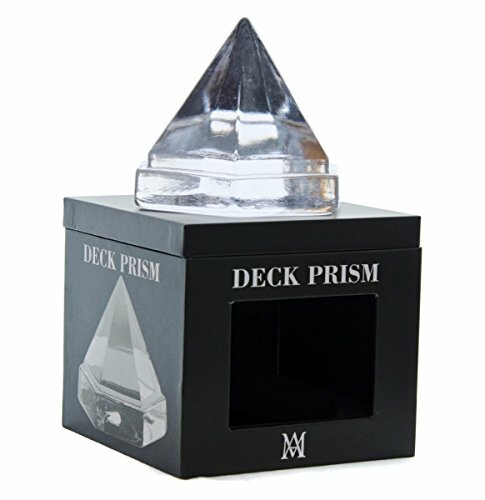 Heavyweight deck prism tells a unique story. 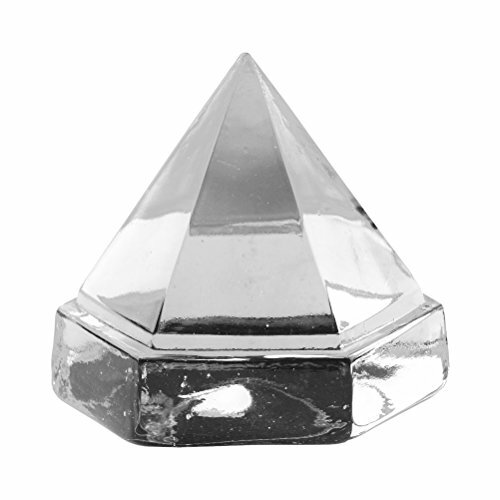 For centuries, sailing ships used Deck Prisms to provide a safe source of natural sunlight to illuminate areas below decks. Before electricity, light below a vessel’s deck was limited. Light below a vessel’s deck was provided by candles, oil and kerosene lamps – all dangerous aboard a wooden ship. 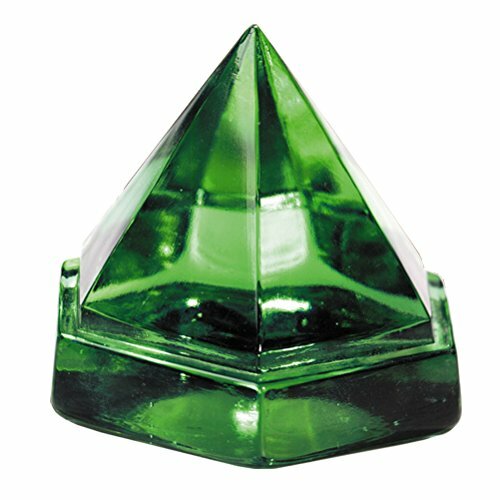 The deck prism was a clever solution. 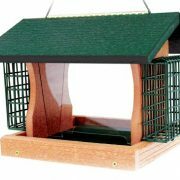 Laid flush into the deck, the hexagonal glass prism refracted and dispersed a flood of natural light into the cabin below from a small deck opening without weakening the planks or becoming a fire hazard.